MSE Creative Consulting Blog: Desperately Needed Rains for the Winter Wheat Belt? Desperately Needed Rains for the Winter Wheat Belt? 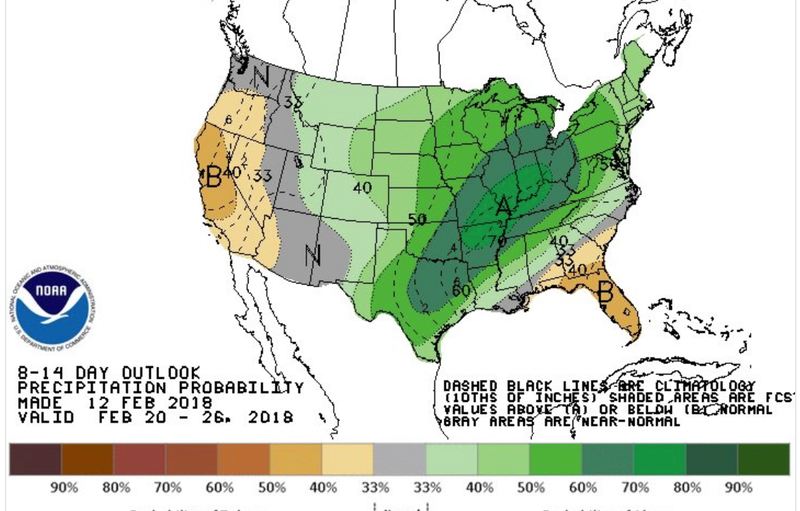 We don't have much skill forecasting the weather 8 to 14 days in advance, but rain is desperately needed for the 2018 winter wheat crop. This is the first indication in months of significant rain.